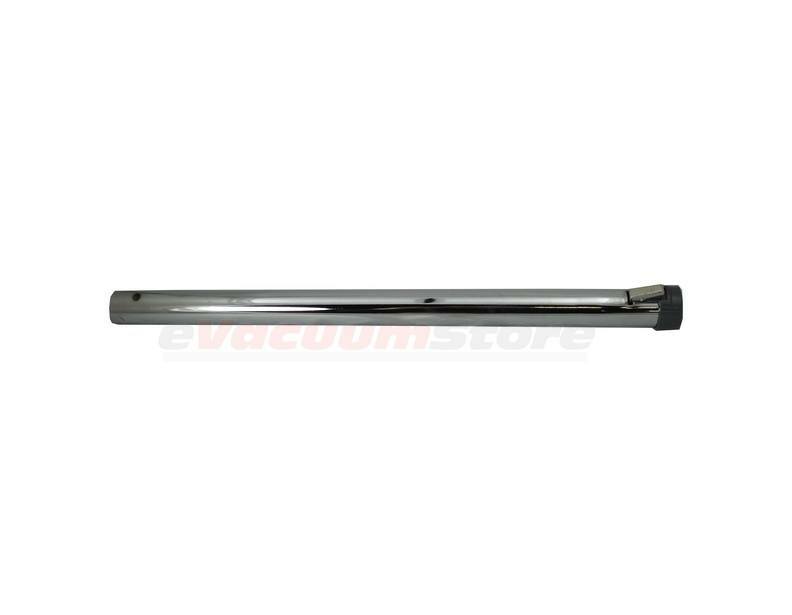 This is an upper metal wand for older Electrolux canister vacuums. This wand has a latch on the top and it slides into the plastic sheath. If you have a loose connection between the hose and the plastic sheath assembly then this could be the solution. You will want to pull up on the upper wand and see if its loose, if it is loose then you will need to change the upper wand. There should be no movement when you pull up on the upper wand. works great, will order from you again. Answer:Yes this is the metal wand that fits inside the plastic sheath for your vacuum. Answer:For the old Model F you will need a new sheath assembly and a new lower wand as the original parts are no longer available.